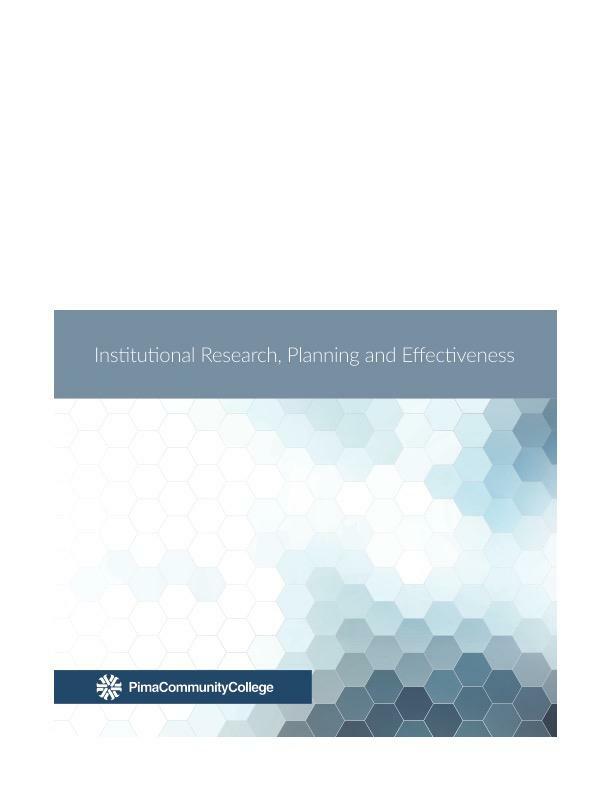 Download "Mission Key Performance Indicators: Final Recommendations. April 2016"
Educational Master Plan Chapter 8: Summary of Goals, Outcomes, and Objectives Below are the Goals, Outcomes, and Measurable Objectives of the COS Educational Master Plan listed by Institutional Goal Area. COLORADO MOUNTAIN COLLEGE Our Mission: Leading Through Learning Colorado Mountain Junior College District and Service Area Our Vision: To provide access to success for individuals and their communities. College of Charleston Assessment Template. Please copy completed form into Compliance Assist. Thank You. The Board shall review and approve all district plans and applications for the use of state and/or federal funds supporting CTE.